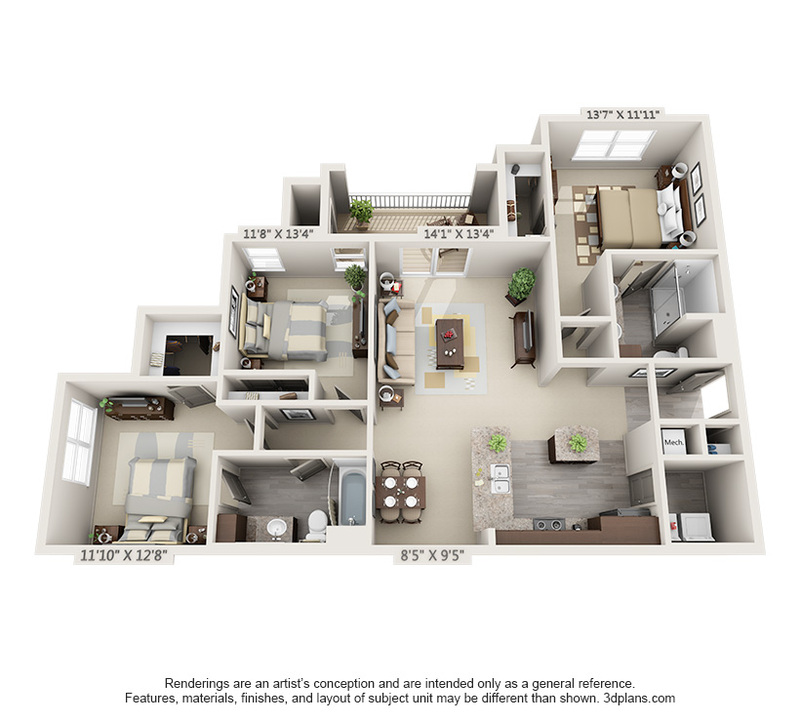 Celtic Crossing Apartments in St. Peters, MO offers luxury and location at your fingertips. 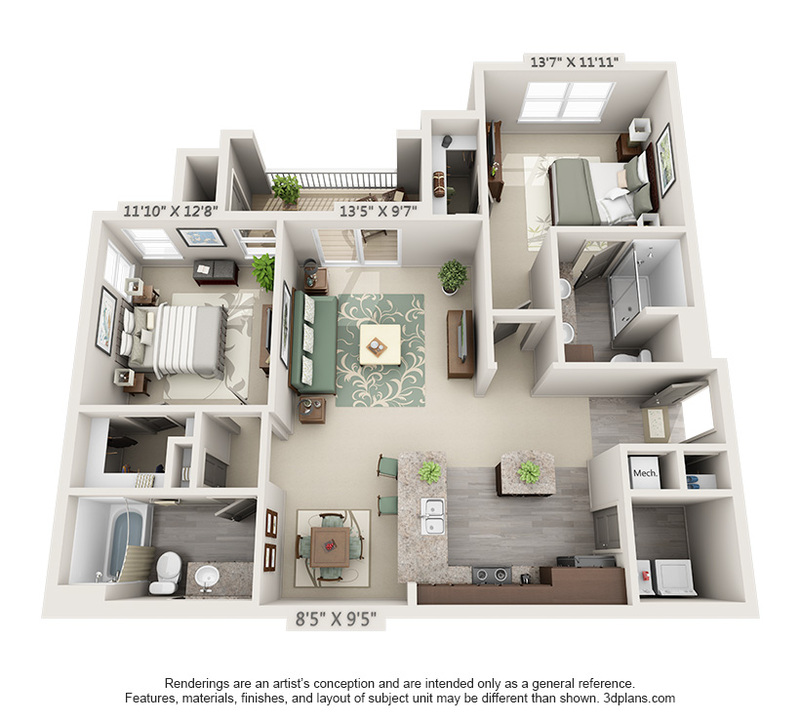 With brand new 1, 2 and 3 bedroom apartments, our community now offers everything you need. 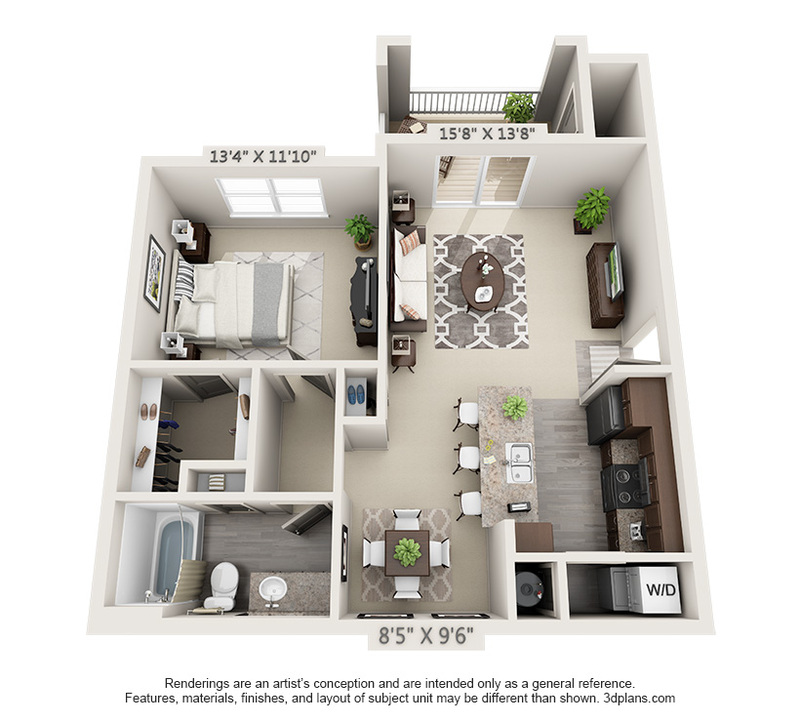 Come see our brand new features including huge closets, chef-inspired kitchens, open layouts, comfy outdoor space, extra storage, and tons more. With 9 ft ceilings, granite counter tops, washer and dryer, and additional parking, we've covered all the bases to ensure Celtic Crossing is where you come home.